On January 26, 2019, Kyiv hosted a ceremony to award winners of the Crystal of the Year Budget Transparency Rating. It was the first ceremony in Ukraine to award the cities and amalgamated territorial communities that had shown the utmost budgeting process openness, transparency, and innovativeness rates. 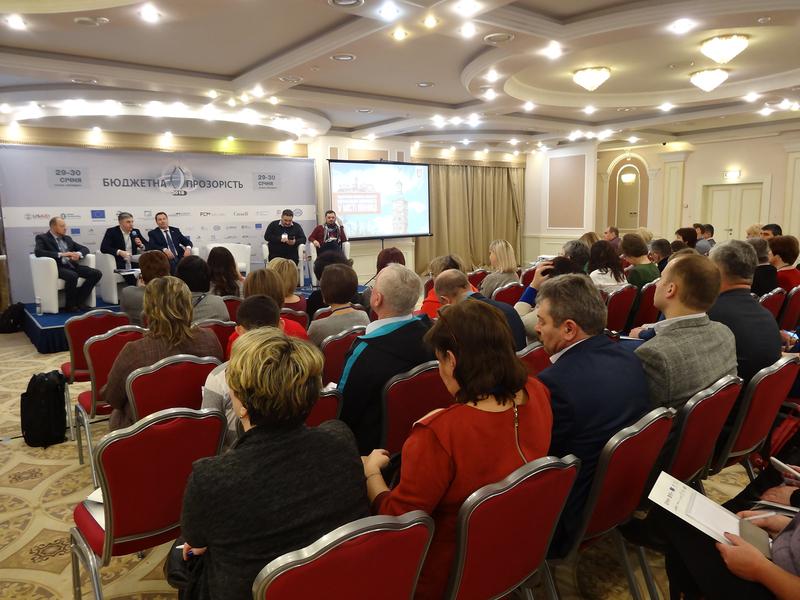 The assessment of transparency of local budgets in cities and amalgamated territorial communities was carried out according to the methodology developed by the East Europe Foundation and its partners, including PLEDDG Project, with financial support of the European Union. The transparency index of local budgets shows the state of affairs in the budget sector and serves as a way of marking indices and practices on the budget process transparency which the cities and communities should follow. 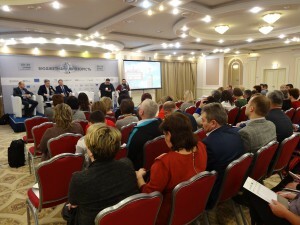 The nominees for the Crystal of the Year prize became nine cities, including PLEDDG Project partners, – Vinnytsia and Khmilnyk, as well as Drohobych, Kramatorsk, Chernivtsi, Sumy, Dnipro, Lutsk, Mykolaiv, and 11 amalgamated territorial communities – Apostolivska, Bashtanska, Bilshivtsivska, Malovyskivska, Novooleksandrivska, Zavodska, Ivanivska, Slobozhanska, Shumska, Merefianska, and Skalatska amalgamated territorial communities. 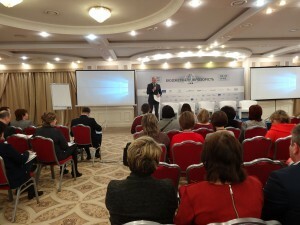 The following day, on January 30, a conference took place, during which the main conclusions and guidelines to improve transparency of budget processes, as well as new instruments of control over budgets and communicating of important budgeting information to citizens, best practices in budget management and prevention of corruptive practices were presented. 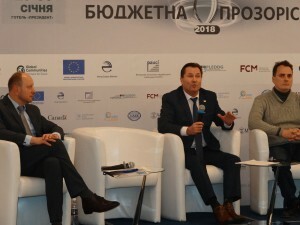 PLEDDG Project, represented by Ihor Lepyoshkin, PLEDDG Senior Expert, Head of Experts Group, was moderating one of the panel discussions on “Budget Transparency Best Practices”. In the course of the discussion, representatives of two PLEDDG partner cities– Director of Economics and Investment Department of Vinnytsia City Council, Vitaliy Pogosyan, and Khmilnyk’s Mayor, Serhii Redchik, – shared their best practices in budget transparency. 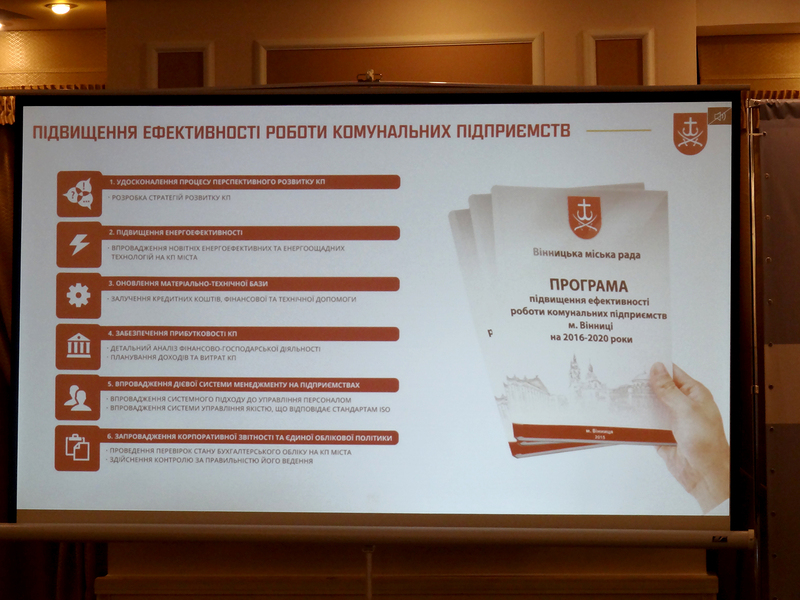 Kmilnyk mayor explained how budget information is organized on the city council website and how local citizens get involved in the local budget process. In his speech, Vitaliy Pogosyan focused on local utility companies, in particular, on ensuring their operational transparency. 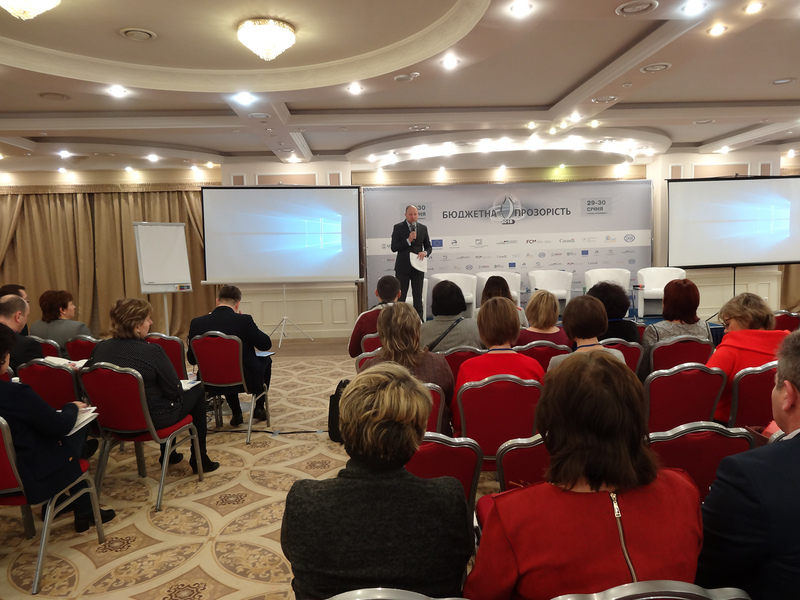 Also, during the panel discussion, Director of Drohobych City Institute ME Volodymyr Kondziolka took the floor. Drohobych became the winner of the budget transparency rating of Ukrainian cities, having won, apart from the basic nomination, in two other categories such as “The most budgeting and informative website” and “The most innovative practices in city budget transparency”. Social Entrepreneurship: Fashion Trend or Modern Method to Help Those in Need? Vitaliy Maletskyi: It is easier to be steady in your purpose when you’ve chosen the right way. This is a web-site of the international technical assistance project “Partnership for Local Economic Development and Democratic Governance” (PLEDDG) which is being implemented by the Federation of Canadian Municipalities (FCM) and funded by the Global Affairs Canada. The views and opinions expressed herein are the responsibility of the FCM and do not necessarily state or reflect those of Global Affairs Canada. 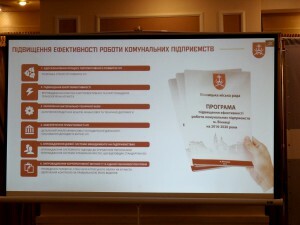 Use of any information posted on this web-site is possible without preliminary agreement with PLEDDG, but must include references to PLEDDG Project – www.pleddg.org.ua.